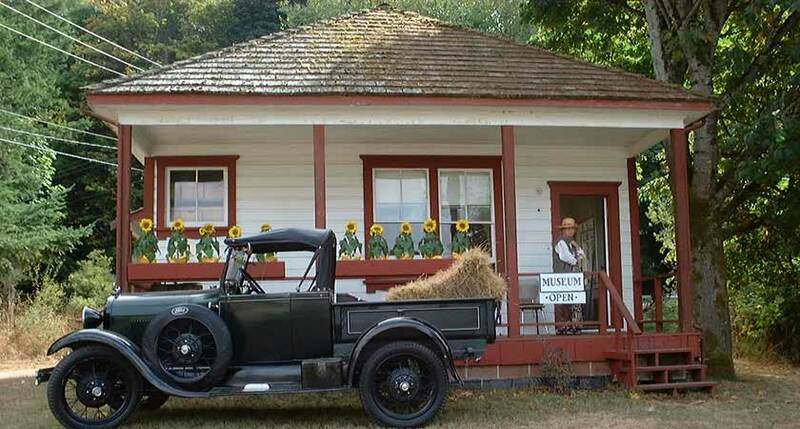 The Salt Spring Island Museum presents a look into the lives of early settlers from around 1880 to 1950. 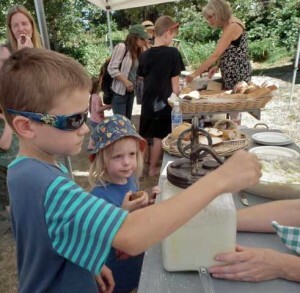 Consisting entirely of local artifacts, donated or loaned by Salt Spring families, it illustrates the many aspects of early agricultural development and life on Salt Spring. 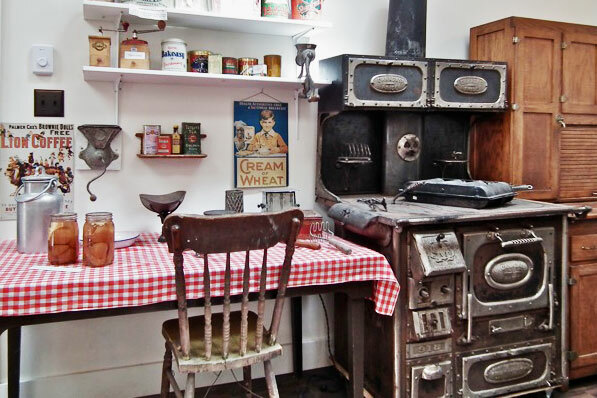 The Salt Spring Museum’s main exhibit is located in the Bittancourt House, originally built as a dowry house in 1884 for one of the daughters of the Bittancourt family in Vesuvius Bay. 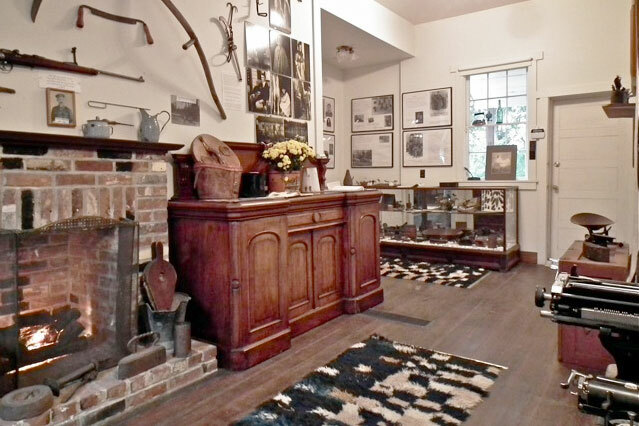 The house was donated to the Farmers Institute and opened as a museum around 1978. 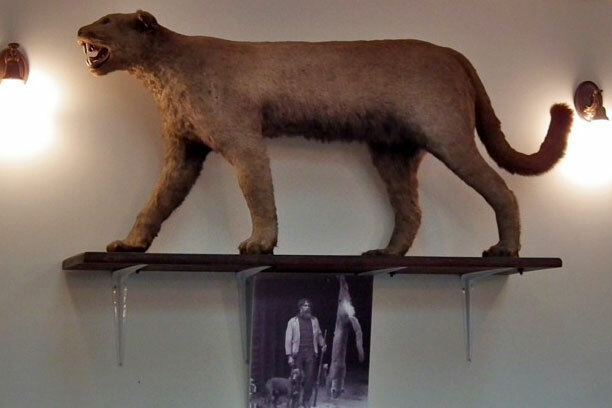 Volunteers from the Farmers Institute have now added two extensions to the building to accommodate the expanding collection. 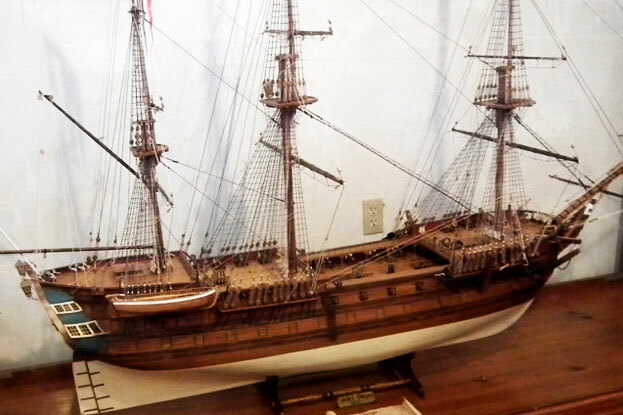 Some of the more prominent items are a large model of the HMS Ganges, the warship from the 1800s after which the town of Ganges was named. The uniform and medals belonging to Captain Paul Bion, a Salt Spring farmer who fought for the French army in WW1 and was highly decorated. 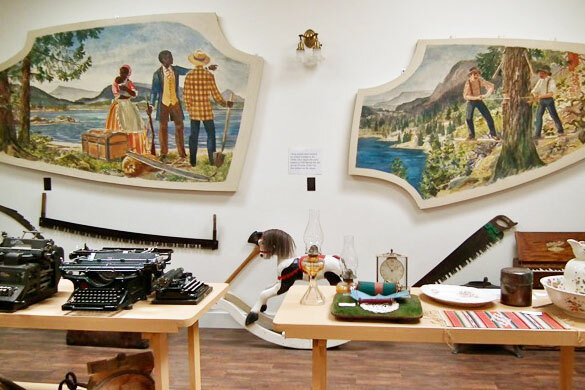 Two large murals painted by Alfred Temmel depicting the arrival of the first settlers on the island and a large collection of tools and implements used by farmers in the early 1900s. 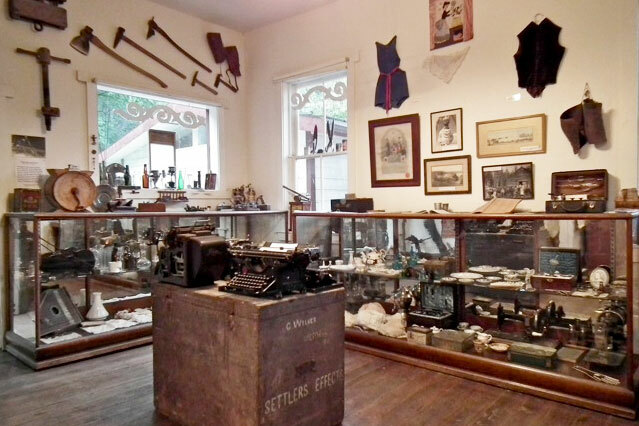 Admission to the museum is free , donations are appreciated and all go to the maintenance of the museum. 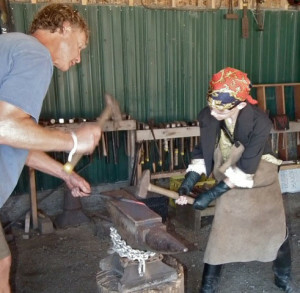 On Sunday, July 8th 2018 we will celebrate Heritage Day, a day of fun events , live music and plenty of food. A great day out for the whole family, admission is free. The event will be at the grounds of the Farmers Institute from 11am to 3pm. 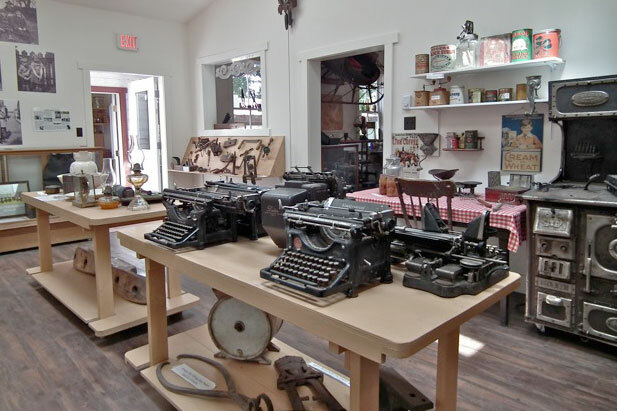 Contact the Salt Spring Museum throughout the year to arrange a tour for a school or other community group. 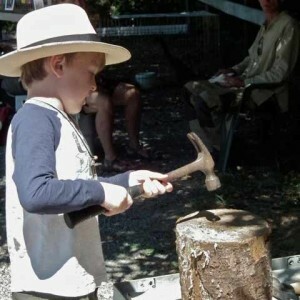 The Salt Spring Museum participates in and hosts a number of community events throughout the year, including Heritage Day and the Fall Fair. Watch the site for updates to these regular events.